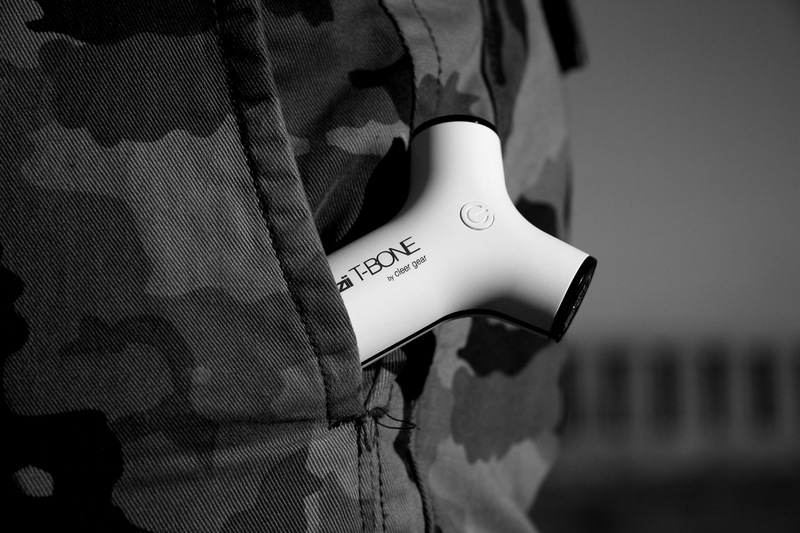 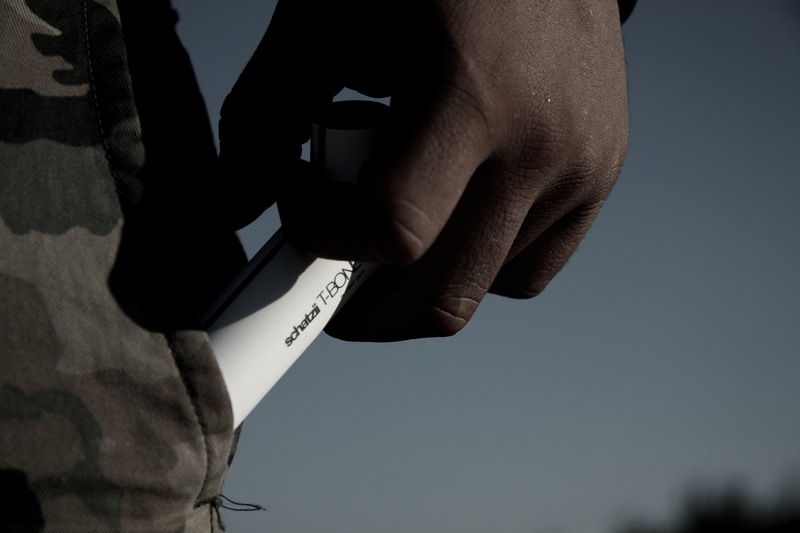 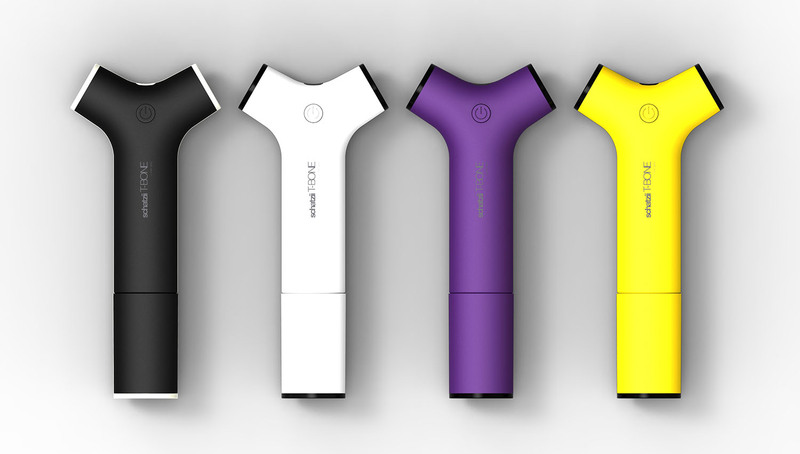 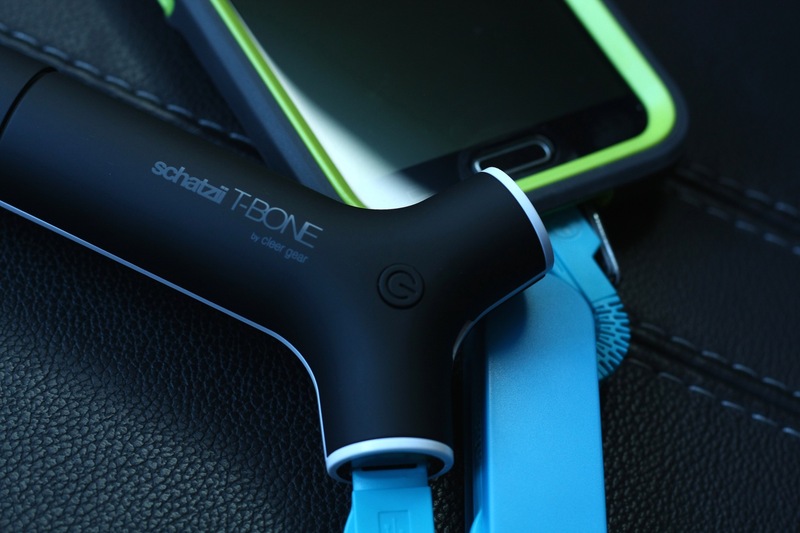 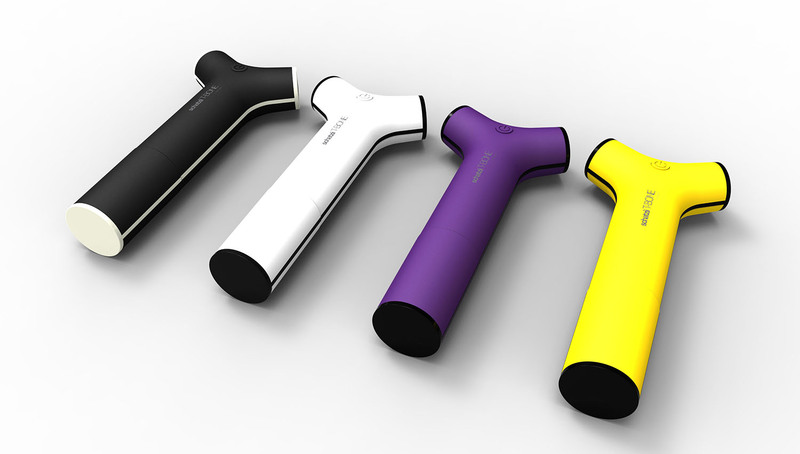 The T-BONE is an All-in-One mobile accessory that comes in handy while driving, at home or in the office. 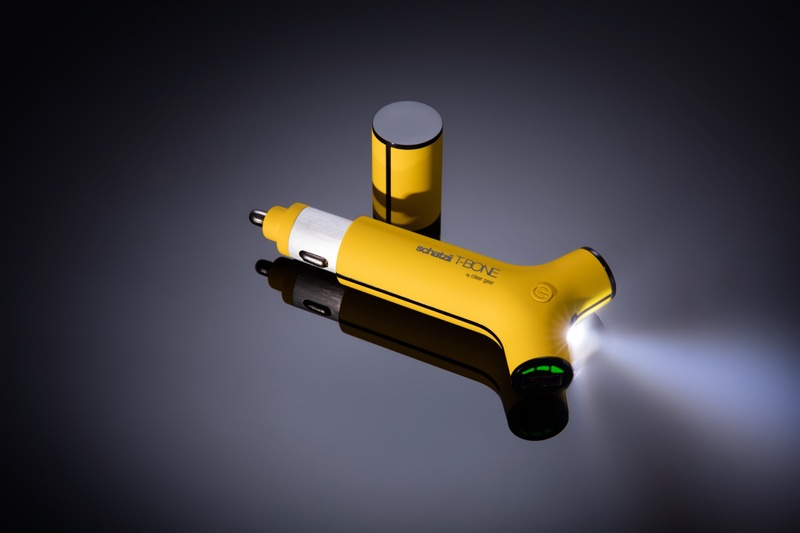 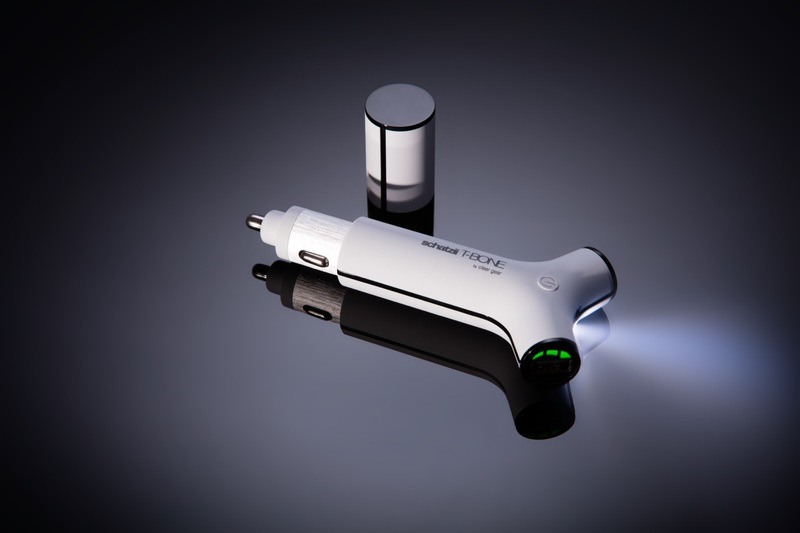 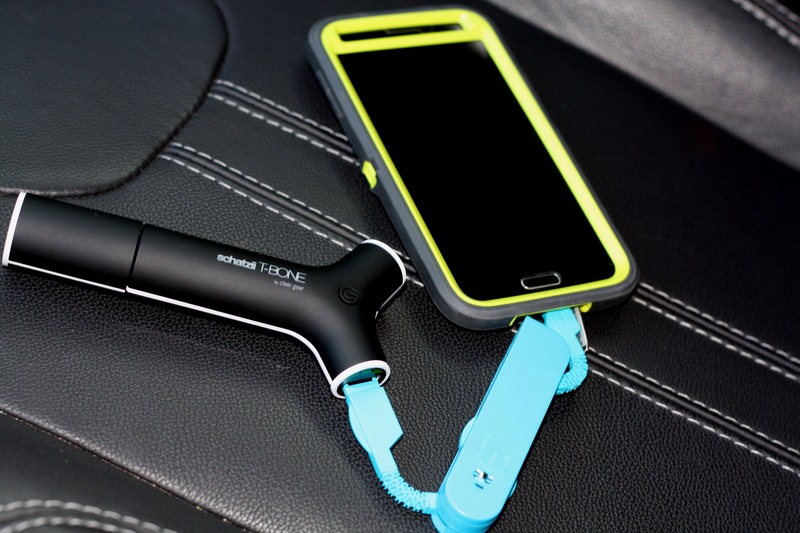 The T-BONE delivers convenient 3-in-1 functionality as a Car Charger with 2 USB PORTS + High Capacity Rechargeable Power Bank + LED Torch Flashlight. 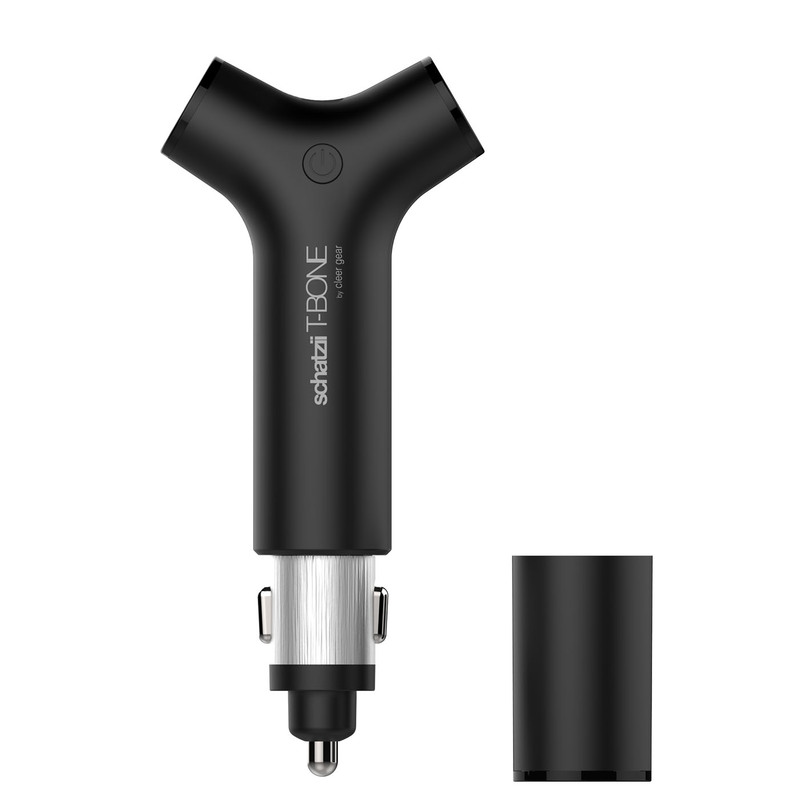 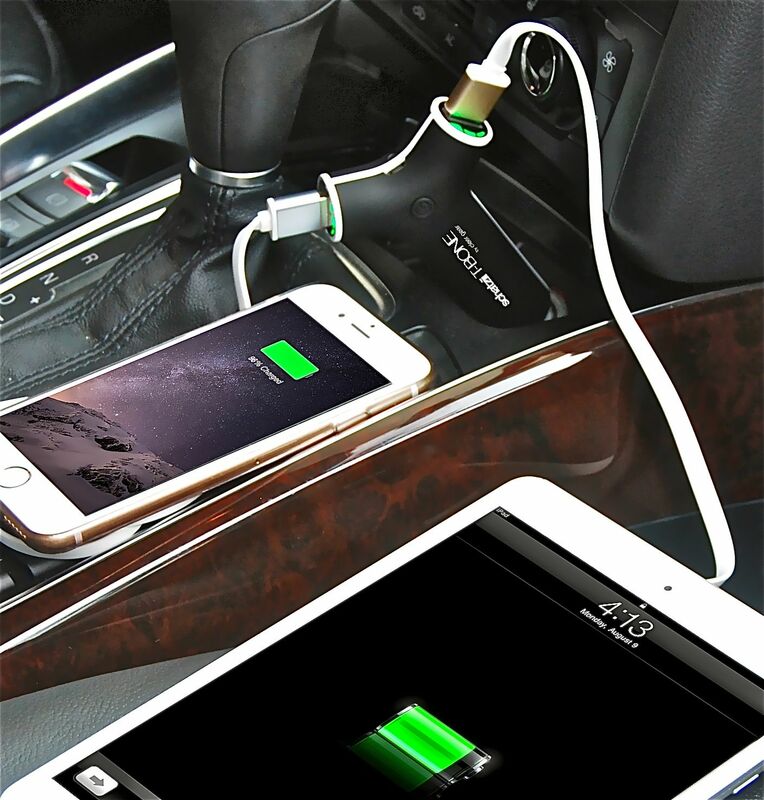 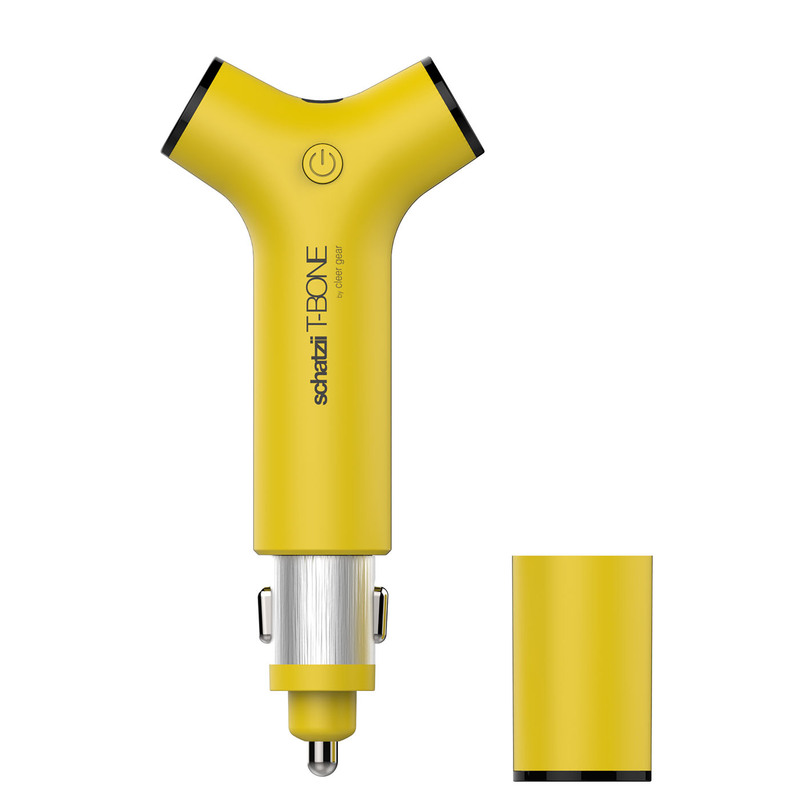 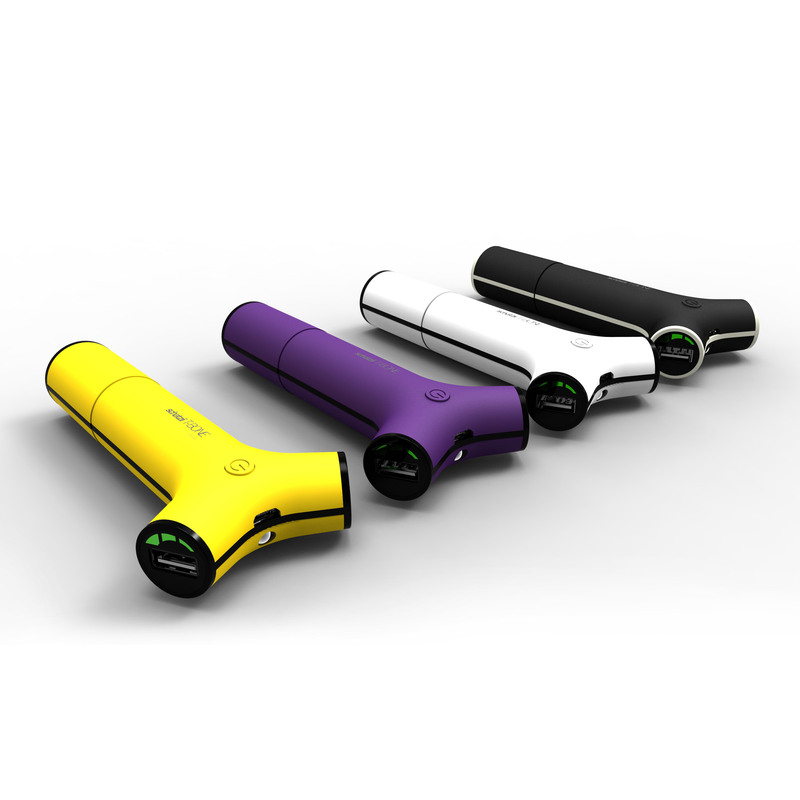 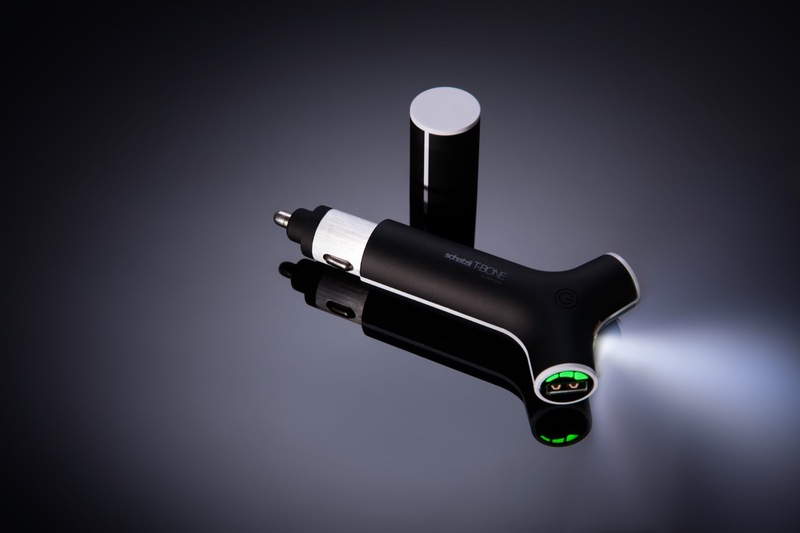 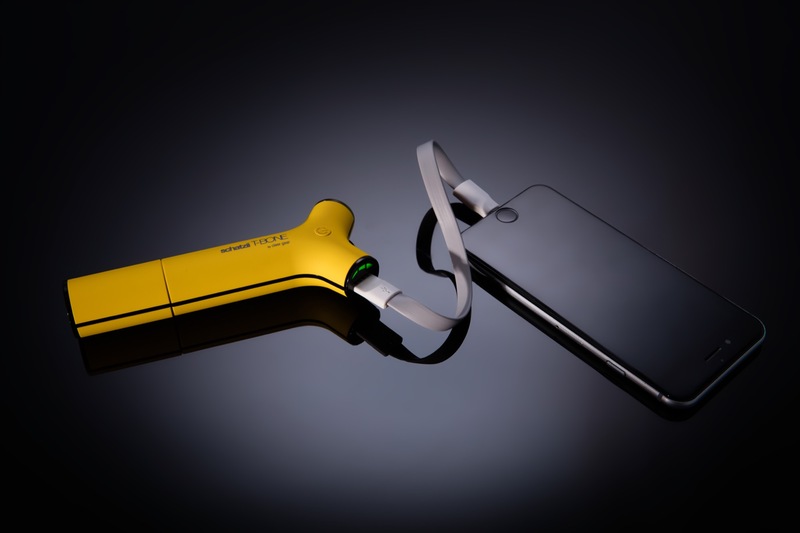 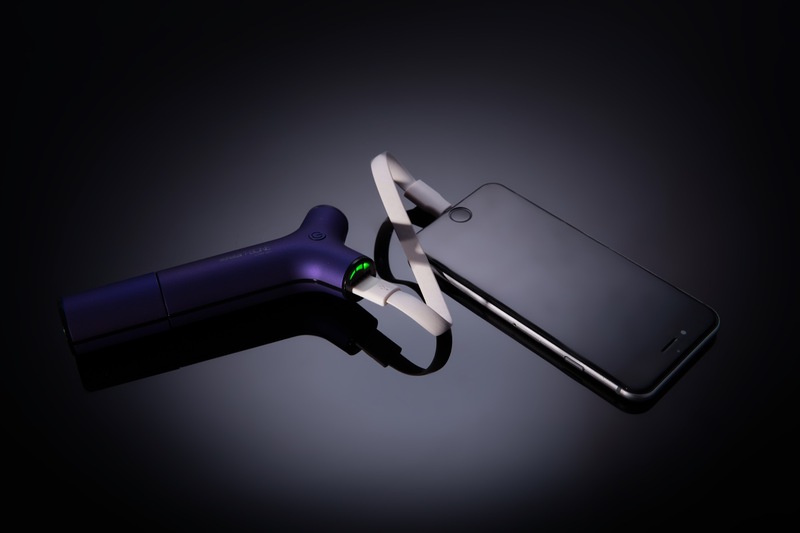 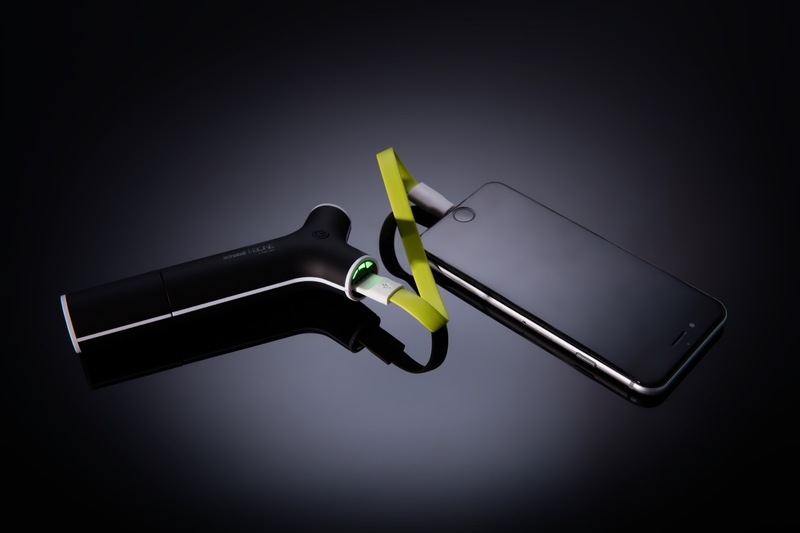 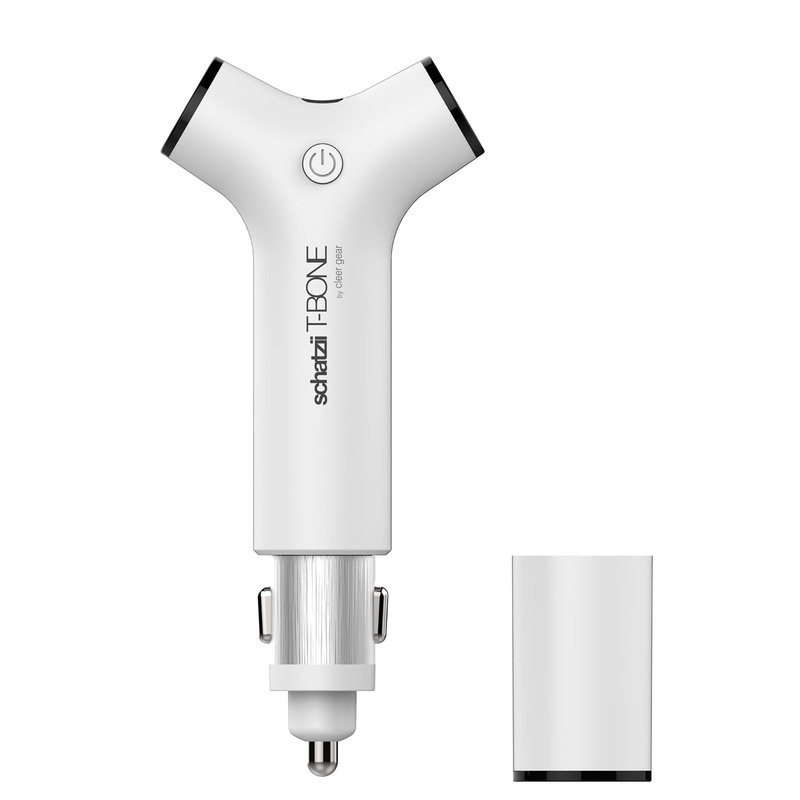 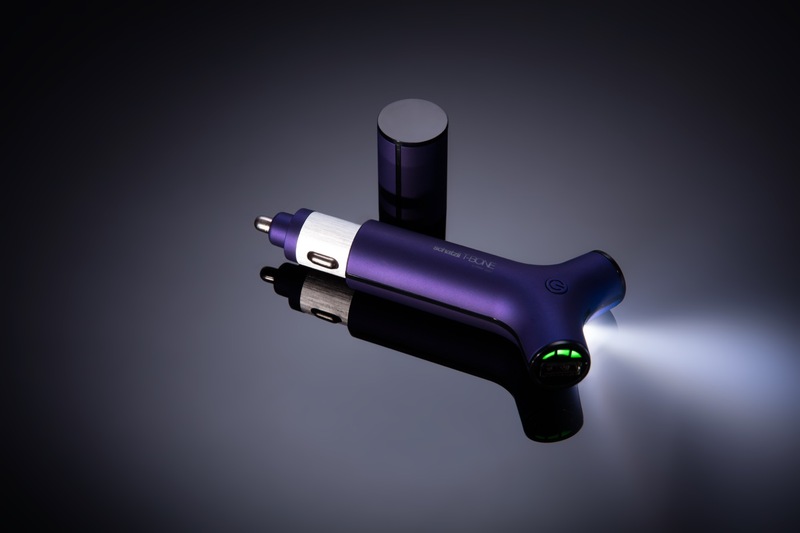 The all in one capability of the T-BONE's patented design provides you with 2 USB Ports so you can quickly charge your phone and tablet simultaneously (with a fast charging port for tablets), and also easily recharges while plugged into your car's cigarette lighter or any 12V socket so you never have to look for a power outlet to charge it. 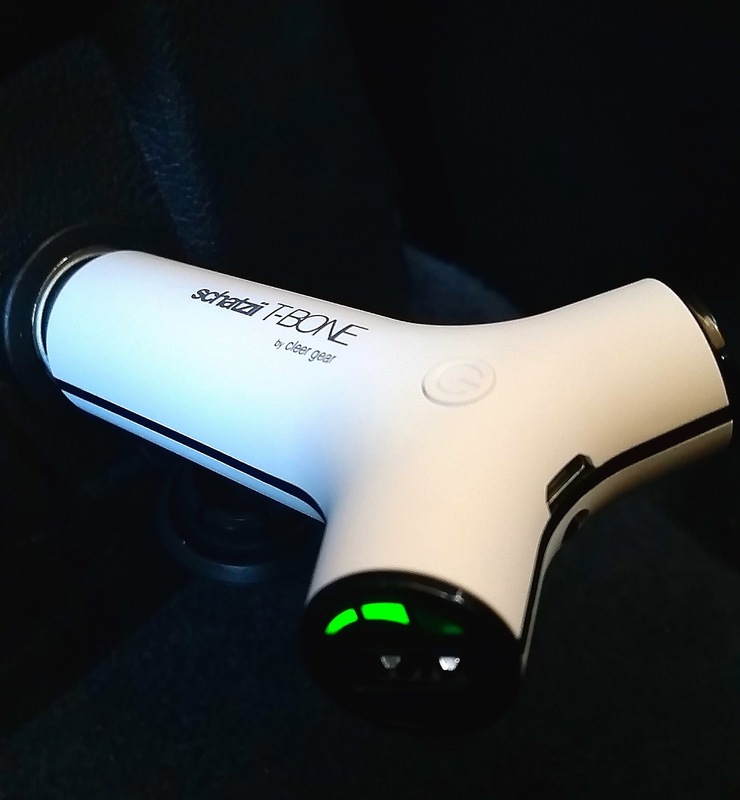 The T-BONE's smart and stylish design provides you with convenient charging while driving in your car or when traveling.